I finally did it – I broke down and spent $54 on one silly eyeshadow palette, and I’m so glad I did! 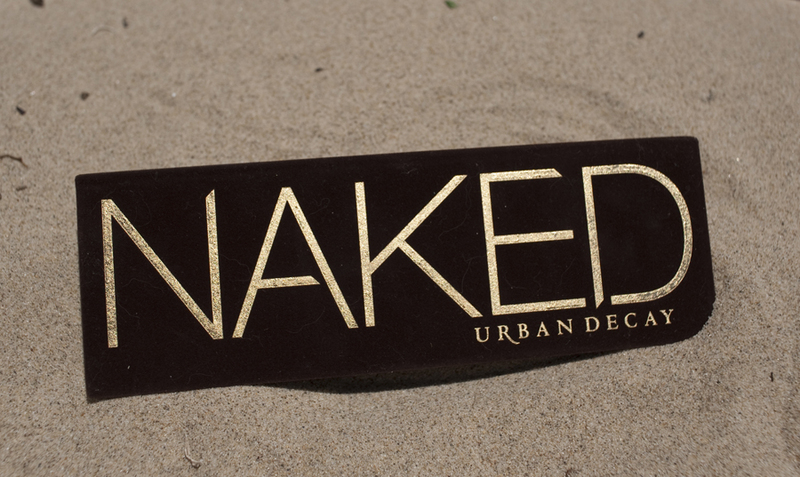 Before I had a hodge podge of different eye shadows from all sorts of different brands… Well, now those are cleaned out of my makeup drawers and I have just one – the original Urban Decay Naked palette – full of beautiful neutrals that can be used in many, many…. let me reiterate that… MANY different ways. Since I’m no eyeshadow professional, I searched the web and found lots of lovely ladies who are – and I’m sharing them with you now! 2. Alex C has some really great beauty videos that aren’t too out there – this one especially is great because it shows you an easy way to do everyday eyes…. and not look like you’re preparing for a Friday night out. 3. 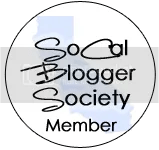 This video by Melissa Michelle is especially great because she doesn’t talk and she begins with one fully finished side of her face – I love beauty videos, but sometimes I just can’t handle the step by step chit chat. 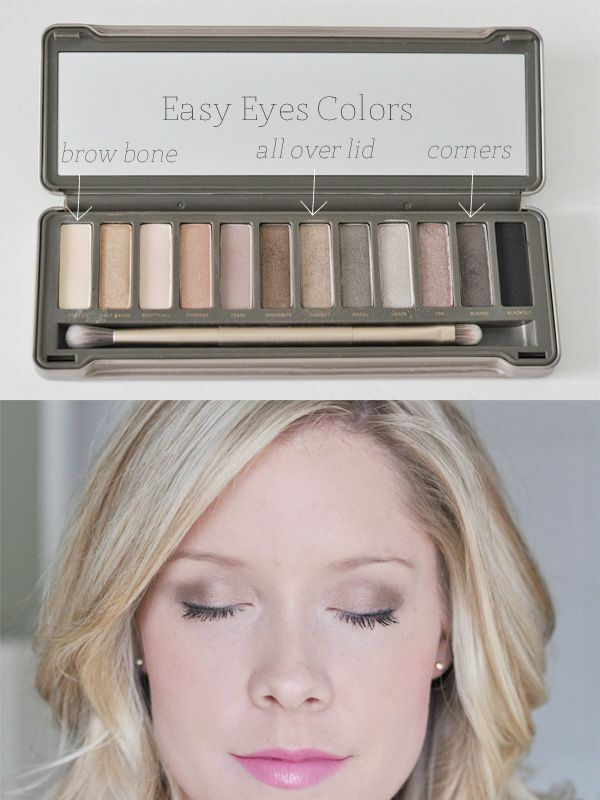 Her Naked Palette Part 1 is a great basic eye that can be worn day or night (mostly night). 4. Hair sublime found a great post for the Naked 2 palette that is easily used for the original! 5. Gloria Adelardi Mueller’s video shows the transformation of her ENTIRE face and the products, including the Naked palette – that make it happen.